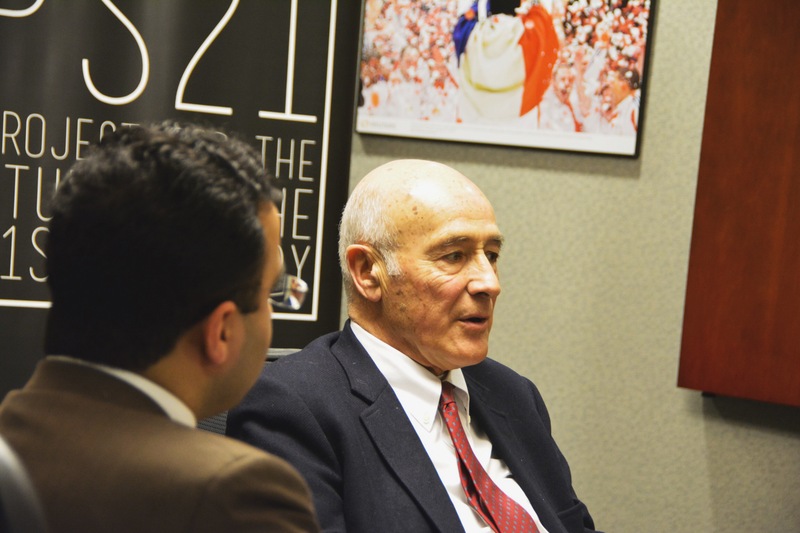 On Thursday, April 2, 2015, PS21 held a discussion on American Power with Joseph Nye in Washington DC. Overall, Nye’s latest book, Is the American Century Over?, argues that it remains relatively unlikely that an emerging challenger will supplant the US at the top of the global balance of power. The US in the 1920s and 30s, he said, had lacked that will. Some countries, such as Brazil, still did. Assessing whether American was in decline was difficult because of a lack of clarity about what the term meant, Nye said. “If you look at a country, we don’t know what a normal life-cycle is”, said Nye, noting that Britain began to worry it was in decline from the 18th Century onwards. Rome, he said, went into absolute decline – economic, political and military – and fell apart without anyone to replace it. Britain, in contrast, went into relative decline against other power even as its standard of living got better. In the case of the US and the shift to a more multipolar world, Nye said, it was more the “rise of the rest” than actual American decline. 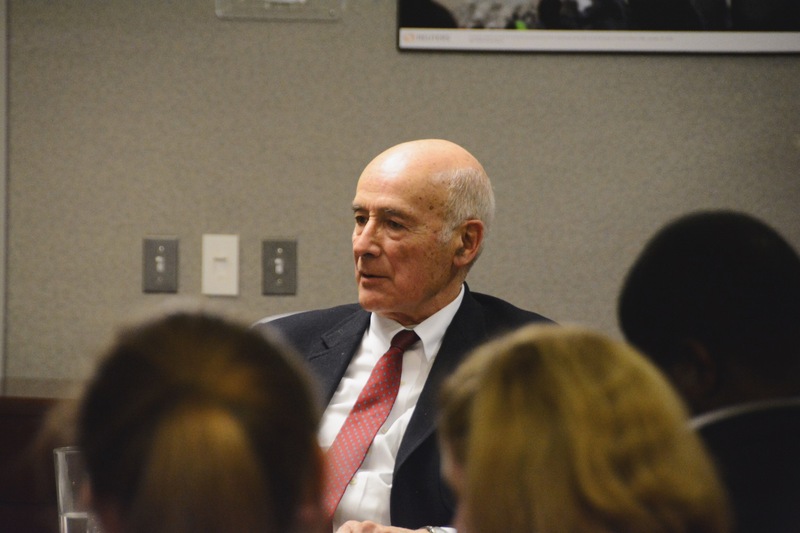 In terms of economic power, Nye said China was already beginning to close the gap with the US. In military power, however the US continued to spend about four times more, and the accumulated capital was about ten times larger. “I don’t see them passing the US in the next three decades (militarily),” he said. Economically, estimates of when the crossover would take place varied from later this decade to as late as the 2050s, he said. In terms of per capita income, however, China would not close the gap until two or three decades later. “The problem with stretching… out further into the future is that the further into the future you go, the less valuable it is because there are too many variables,” he said. Overall, he said Russia was in decline with an average male life expectancy of 74, widespread corruption, and two thirds of exports depended ton energy. The US decision to refuse to join China’s Asian Infrastructure and Investment Bank (AIIB) had undermined American power and was, he said, “a self-inflicted wound”. Overall, he said, China would have to alter its economic model to boost domestic consumption. Chinese, official, he said, had told him they were more concerned with internal order than external order. But there were, he said, a wide variety of Chinese opinion, some much more hawkish than others. Despite the risk of great power conflict, Nye said he felt nuclear war was unlikely although not entirely impossible.